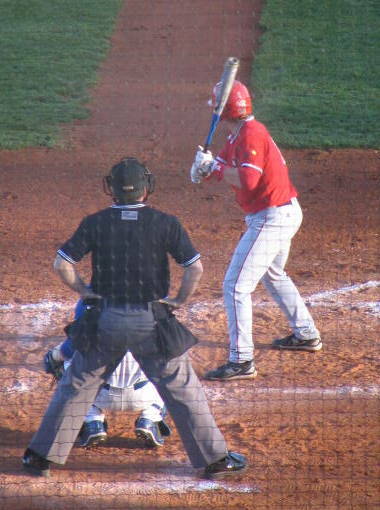 Matt Payton — The former Western Kentucky University infielder and 2010 Phillies draftee batted leadoff for the GCL Phillies in the team’s semifinal victory. Payton didn’t record a hit but scored twice. The Phillies face the GCL Rays in a best-of-three series starting tonight. Logan Darnell, Gunner Glad — Former University of Kentucky teammates Darnell and Glad will look to lead the Elizabethton Twins to victory in the Appalachian League playoffs. Glad is batting .240 with two home runs and 14 RBI for the Twins, and Darnell is 2-3 with a 2.20 ERA in 10 games. Since moving to the starting rotation, Darnell is 2-2 with a 1.44 ERA in five games. The Twins face the Pulaski Mariners in the first round. Bob Revesz — The former University of Louisville left-handed reliever and 2010 Cardinals draftee is 4-2 with a 4.84 ERA in 16 appearances for the Johnson City Cardinals. Revesz will look to be a valuable southpaw out of the Cardinals’ bullpen during the team’s first round series against the Burlington Royals. Two teams still haven’t qualified for the rookie Pioneer League playoffs. Paducah native Shawn Roof and the Toledo Mud Hens sent the Louisville Bats to a 6-2 loss. Roof tallied three hits, one RBI and one run scored for the Mud Hens, and right fielder Wladimir Balentien homered for the Bats. Lexington Legends pitchers surrendered just four hits in a 14-1 win over Hagerstown. First baseman Kody Hinze slugged his 17th home run of the season, right fielder Jacob Goebbert drove in five runs and right-handed pitcher Jose Cisnero surrendered one run in six innings. Bowling Green Hot Rods pitchers surrendered just three hits in a 4-1 win over Fort Wayne. Catcher Mark Thomas was 2-4 with a double and two RBI. Former NKU outfielder Jake Shaffer extended his hitting streak to eight games with a single for high A High Desert. Monday’s game was the first in the streak in which Shaffer didn’t have multiple hits. Former NKU right-handed pitcher Josh Lueke recorded his 17th save of the season for AA Tacoma. 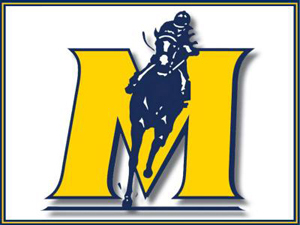 Former Murray St. left-handed pitcher Daniel Calhoun improved to 8-0 on the season after pitching two scoreless innings of relief for low A Quad Cities. Elizabethtown native Nathan Adcock took a no decision after surrendering two runs in five innings for high A Bradenton. Louisville native and 2010 Astros draftee Jason Chowning earned his second professional win with three scoreless innings of relief for short-season Tri-City. Piecoro included quotes from Webb and Stottlemyre in a post on his blog. Diamondbacks interim manager Kirk Gibson told Piecoro he hopes to get Webb back in time to pitch in some games in September. You can see the second half of the simulated game here. The Louisville Bats evened its series with Toledo with a 8-0 shutout win. First baseman Yonder Alonso, catcher Devin Mesoraco and right-fielder Danny Dorn each homered for Louisville. Kentuckians Michael Bertram and Shawn Roof were each 1-4 in the game for Toledo. The Bowling Green Hot Rods evened its series with Fort Wayne with a 7-5 win. Right-handed pitcher Albert Suarez earned his first win of the season after surrendering one run in five innings. The Lexington Legends were off Sunday. 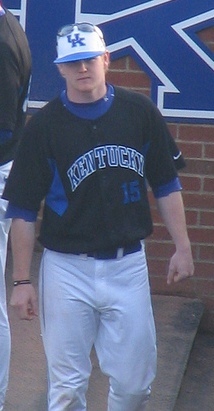 Former UK outfielder John Shelby was 3-5 with two runs scored for AA Birmingham. Former Murray St. first baseman Wes Cunningham extended his hitting streak to 12 games for short-season Eugene with a 2-4 performance. Danville native and 2010 Tigers draftee Patrick Cooper improved to 4-2 on the season after surrendering one run in six and two-third innings for low A West Michigan. 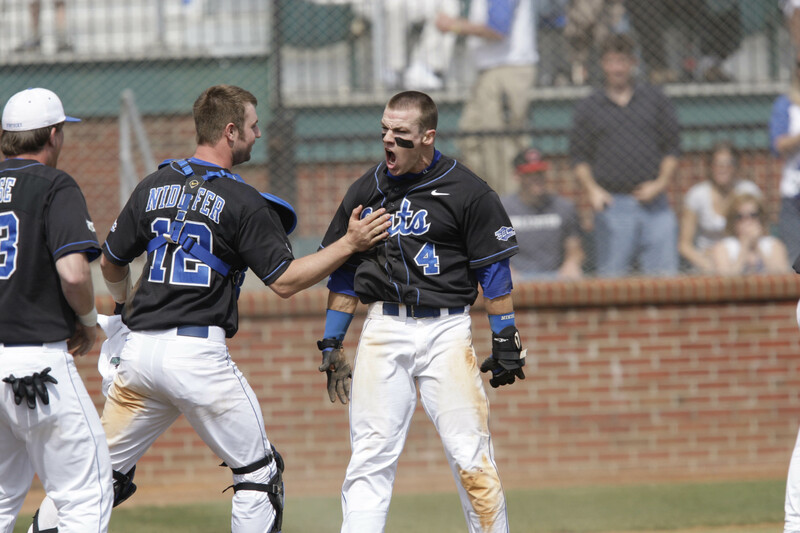 Trinity High School alum Tyler Kuhn was 4-5 with a home run, five RBI and three runs scored for AA Birmingham. Louisa native Steven Blevins was promoted to AA New Britain where he pitched three and two-third scoreless innings in his debut. Paducah native Michael Broadway earned his fourth win of the season for AAA Gwinnett with two scoreless innings of relief. Boyd County native Tyler Gatrell picked up his 12th save of the season for the rookie-level AZL Royals. The Louisville Bats opened their three-game series against Toledo with an 8-3 loss. First baseman Todd Frazier was 2-3 with a run scored. The Lexington Legends couldn’t salvage a series split in its final road game of the season after suffering a 6-5 loss to Kannapolis. Catcher Ben Heath was 2-3 with a triple and two RBI. The Bowling Green Hot Rods opened their four-game series with Fort Wayne with a 3-2 loss. No Hot Rods batter tallied multiple hits in the game. 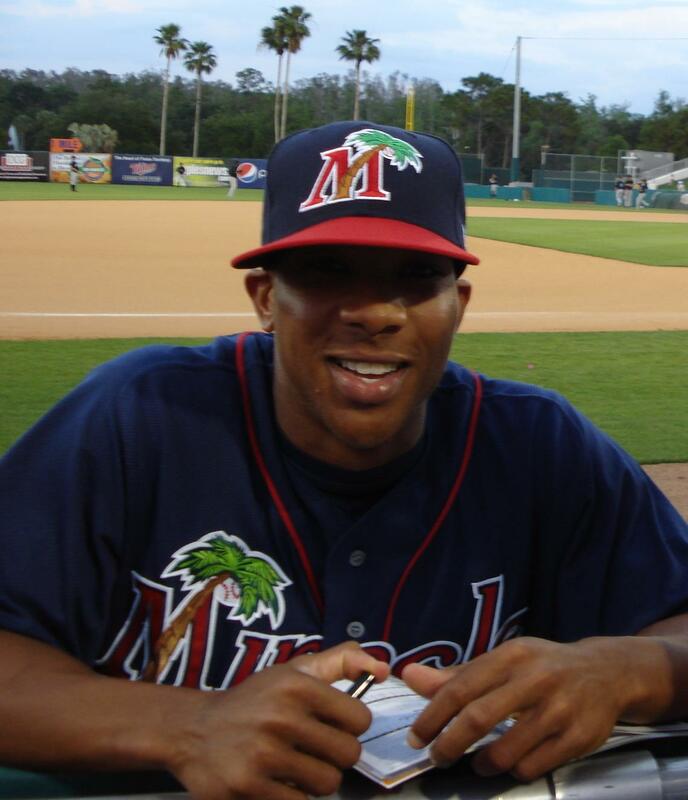 Lexington Catholic alum Ben Revere was 4-5 with a run scored and three stolen bases for AA New Britain. 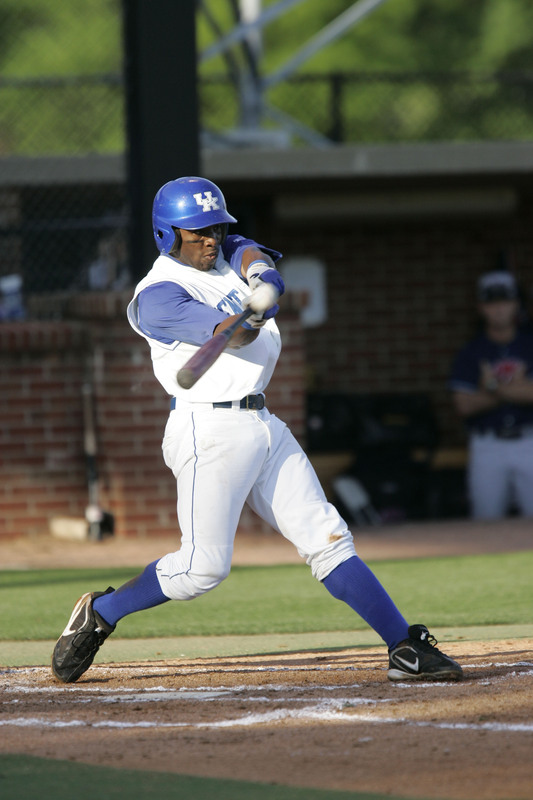 Former UK outfielder Antone DeJesus was 3-4 with a double, triple and two runs scored. Former UofL outfielder Boomer Whiting was 3-4 with a run scored for AAA Syracuse. Former NKU outfielder Jake Shaffer slugged his ninth home run of the season for high A High Desert. Covington native Neil Wilson slugged his fifth home run of the season for AAA New Orleans. St. Mary’s alum Shawn Roof was 3-4 with two RBI and a run scored for AAA Toledo. Louisville native Stephen Shackleford earned his second win of the season after throwing three scoreless innings for short-season Salem-Keizer. Former Murray St. first baseman and 2010 Padres draftee Wes Cunningham singled in four at-bats to extend his hitting streak to 11 games for short-season Eugene. Columbus pulled within a half game of the Louisville Bats for first place in the International League West Division after giving the Bats a 5-2 loss. Right fielder Danny Dorn was 2-3 with a double and RBI. The Lexington Legends outhit Kannapolis 8-6 but still suffered a 4-1 loss. Left-handed pitcher Luis Cruz struck out eight in a quality start after surrendering three runs in six innings. The Bowling Green Hot Rods tallied six hits but couldn’t score in a 4-0 loss to Lake County. Right-handed pitcher Yorman Mayora took the loss after surrendering one run in four innings. Former UK outfielder Collin Cowgill slugged his 15th home run of the season and drove in three runs for AA Mobile. Former UofL left-handed pitcher Justin Marks earned his sixth win of the season for high A Stockton after pitching two and one-third scoreless innings of relief. Former NKU right-handed pitcher Nathan Jones improved to 10-5 on the season after surrendering one run in seven and one-third innings for high A Winston-Salem. LCA alum Robbie Ross fell to 12-10 on the season after surrendering five runs in two and one-third innings for high A Bakersfield. Ken Lipshez of the New Britain Herald reports Lexington Catholic alum Ben Revere, thought to be out for the season after being hit in the face by a pitch earlier this month, was in the lineup for AA New Britain Thursday before being scratched due to an equipment issue. Also apologies to Lexington Catholic fans after a commenter pointed out I’ve incorrectly being labeling Revere as a LCA alum recently. The problem has been corrected. Troy E. Renck of The Denver Post reports former EKU left-handed pitcher and top Rockies prospect Christian Friedrich has been shut down for the season after his latest arm injury. Brett Dawson of the Courier-Journal writes University of Kentucky outfielder Brian Adams is in the running for playing time at wide receiver for the UK football team, though he is having some trouble transitioning from baseball to football. 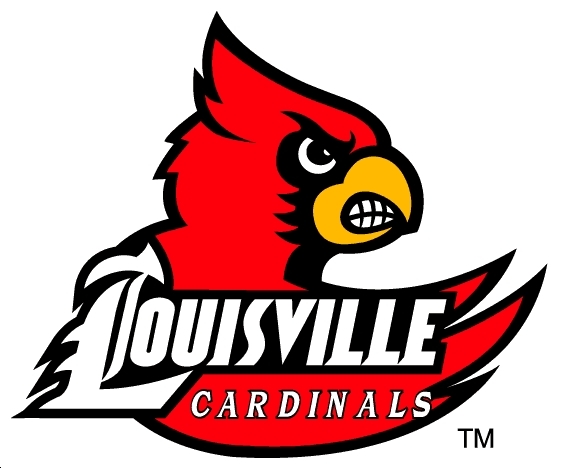 Mike Fields of the Lexington Herald-Leader reports Paul Laurence Dunbar senior pitcher Cameron Langfels has committed to play collegiately at Eastern Kentucky University. Fields also notes Forcht Bank has extended its its title sponsorship of the KHSAA state baseball tournament through 2013.